You don't need to live near the ocean to eat great seafood! 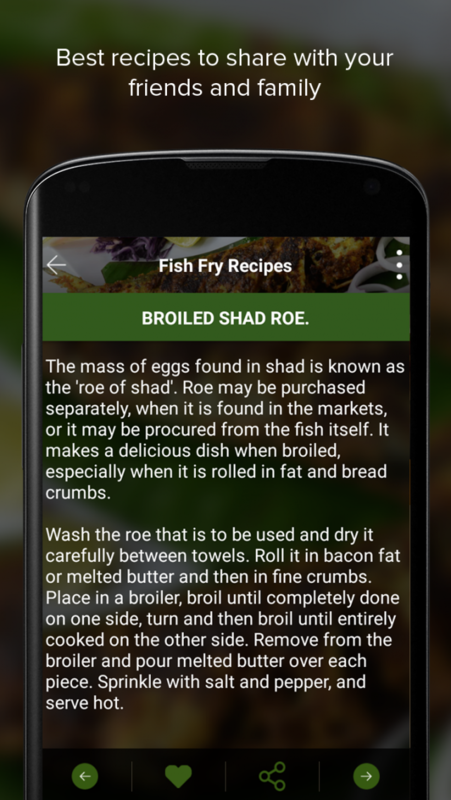 Fish Fry and Curry Recipes are at your Fingertips for Android touch. 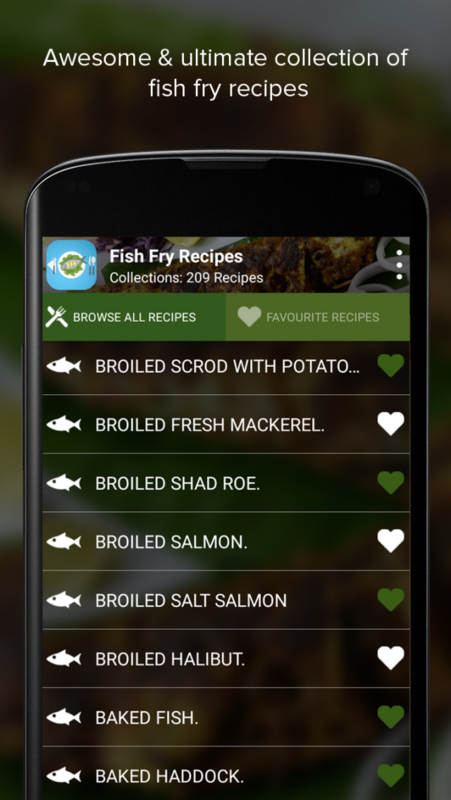 If you like fish, you're going to love these Fish recipes App for sure! 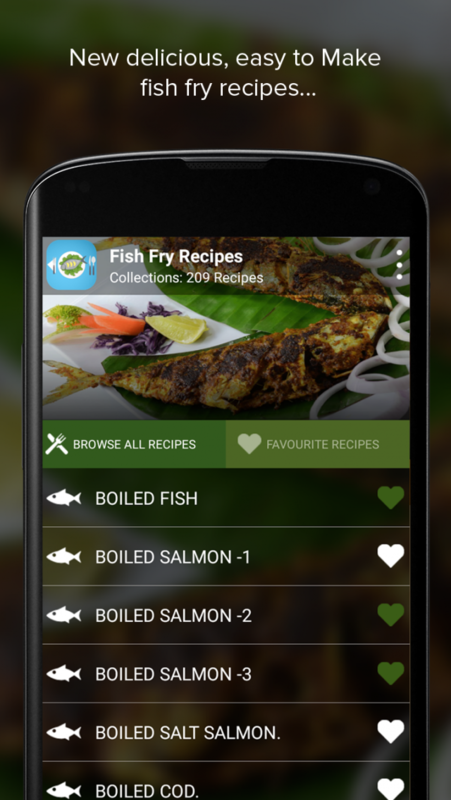 Fish recipes are extremely delicious, plus low in calories and carbs while high in protein and omega-3. 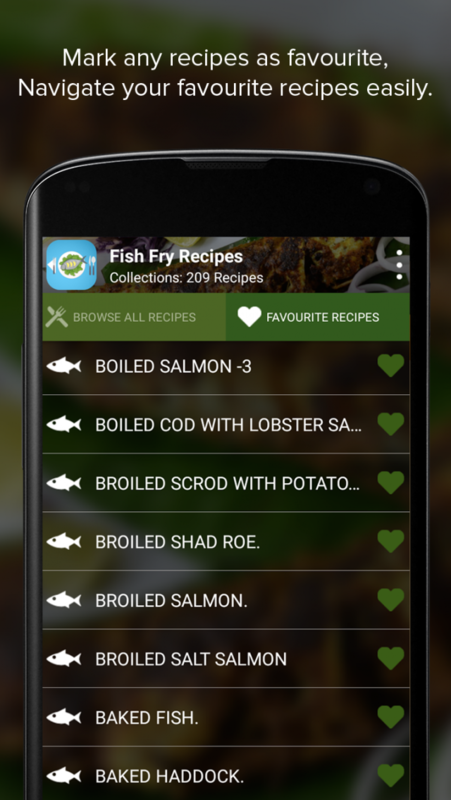 Treat yourself to one of these terrific seafood or fish recipes for dinner tonight!